If you ever wondered to visit tropical countries and bring back their local fruits home, you no longer need to do that. You can order Alpha Vape Manchu and experience the same taste. A mix or refreshing tropical fruits in one Manchu bottle. Alpha Vape did its best to create a perfect balance which moves your mind to sunny Hawaii beach and leaves your problems behind. Citrus and fresh flavor of guava will play its dance on a vapers tongue when he inhales. And for the last performance of the evening, sweet and juicy ripe mango will give the smoothest exhale you can imagine. 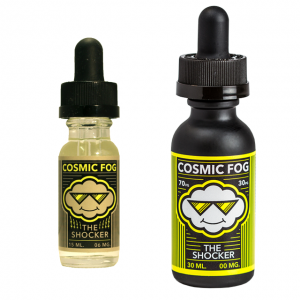 The combination of these two fruits gives vaper feeling like he is sitting under the palm tree. 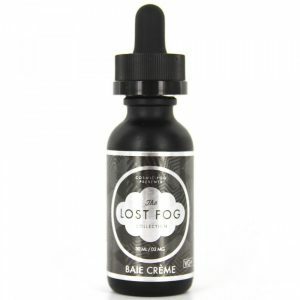 It is definitely one of the best choices if you like fruity daily vape. The tropical paradise Manchu comes in a 30ml glass bottle with child – resistant dropper cap. As many other Alpha Vape products, it has a variety of nicotine levels: vaper can choose from 0mg, 3mg, 6mg, 12mg or even 18mg. VG/PG ratio is 70/30 so it gives you very little of throat hit and delivers a decent amount of vapor. 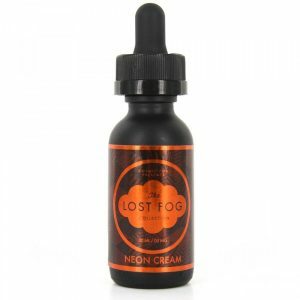 It is rated as one of the best Alpha Vape fruity vape juices.